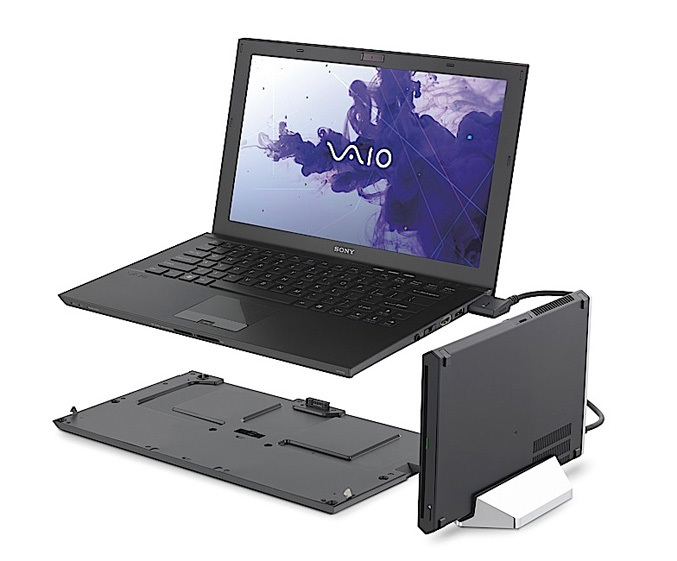 Sony has announced is ultra-portable VAIO Z Series notebooks which have aluminum and carbon fiber chassis, that is only 0.66-inch thick and weighting just 2.5-pounds. 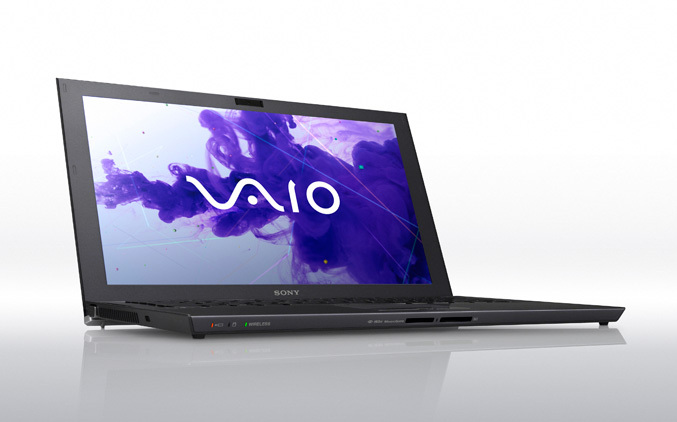 Sony’s new 13-inch flagship laptop is available with either – a 1600 x 900 or 1920 x 1080 LED backlit displays with anti-glare coating and offers Sandy Bridge power with Intel Turbo Boost that can be clocked up to 3.40 GHz, along with dual-channel solid state drives with RAID technology for quick boots and fast application launches. The Core i5 and i7 processors can be backed with up to 8GB of RAM, optional 3G and a battery enabling up to 8 hours of operation, plus you can purchese an optional large-capacity sheet battery that attaches flush to the bottom of the computer and extends the battery life to up to 16 hours. 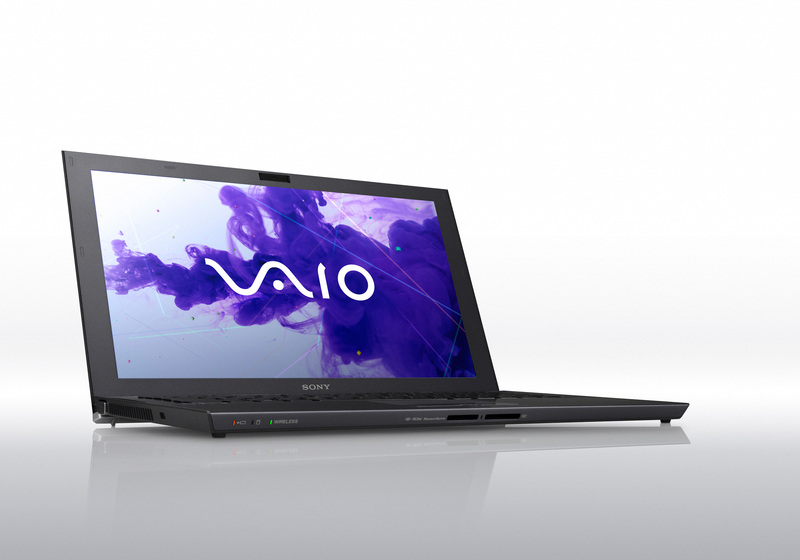 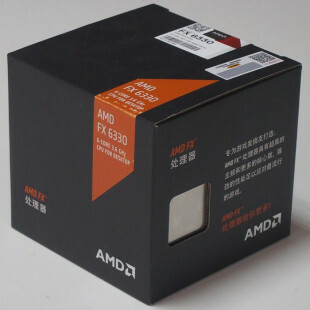 Other features include Intel HD 3000 graphics, 802.11 b/g/n WiFi, Bluetooth 2.1, Intel Wireless Display 2.0 support, a 1.3 megapixel webcam, a fingerprint reader, and USB 3.0 and HDMI ports. 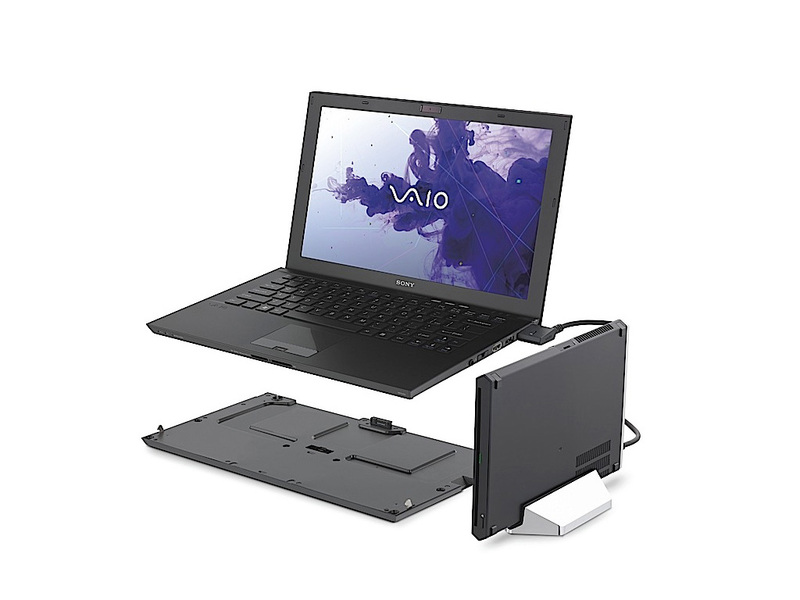 The VAIO Z is designed to work in with a special Power Media Dock system (docking station) which has integrated AMD Radeon HD 6650M graphics card with 1GB VRAM, a slot loading optical drive, one USB 3.0 and two USB 2.0 ports and HDMI and VGA ports. 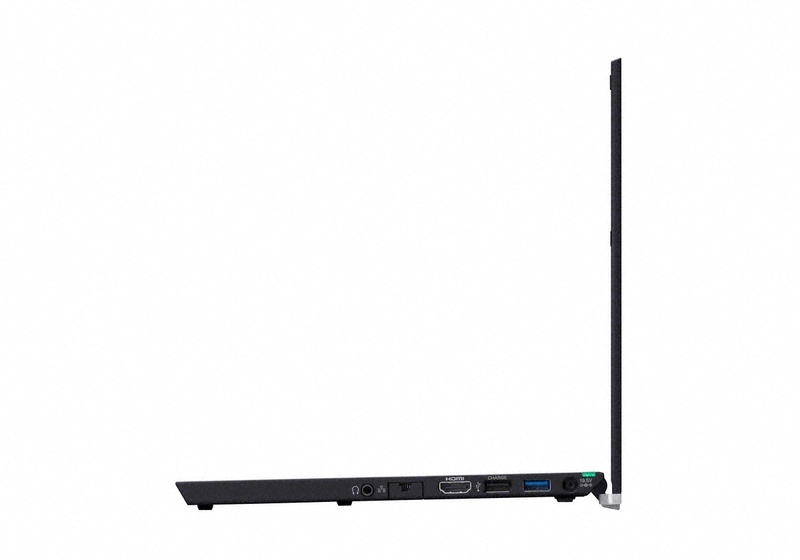 Combined with this docking station, the the Z Series transforms into a pretty good workstation and can even support up to four full HD displays. 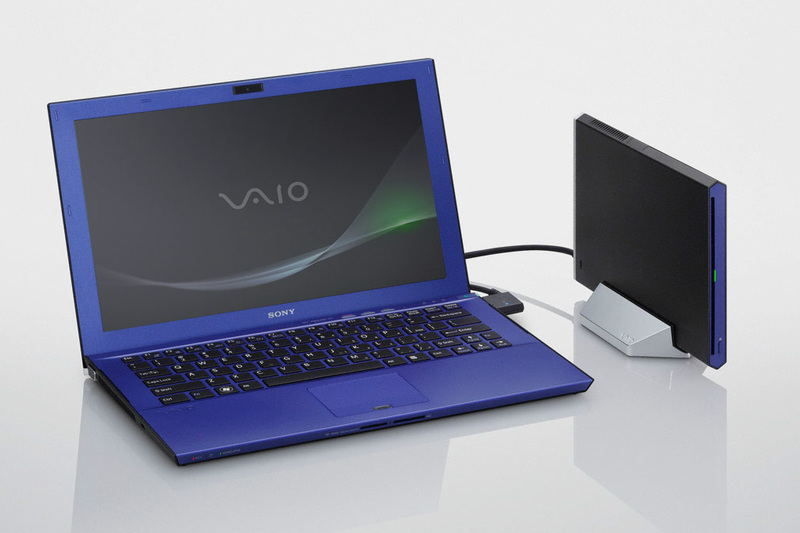 Additionally, the Z Series features Sony’s exclusive Share My Connection technology, which turns the laptop into a mobile hotspot for up to five PCs or Wi-Fi enabled devices such as smart phones, cameras or media players, and with the built-in Intel Wireless Display Technology, the laptop can stream movies, videos and photos to your big screen television in full 1080p HD and with 5.1 surround sound. 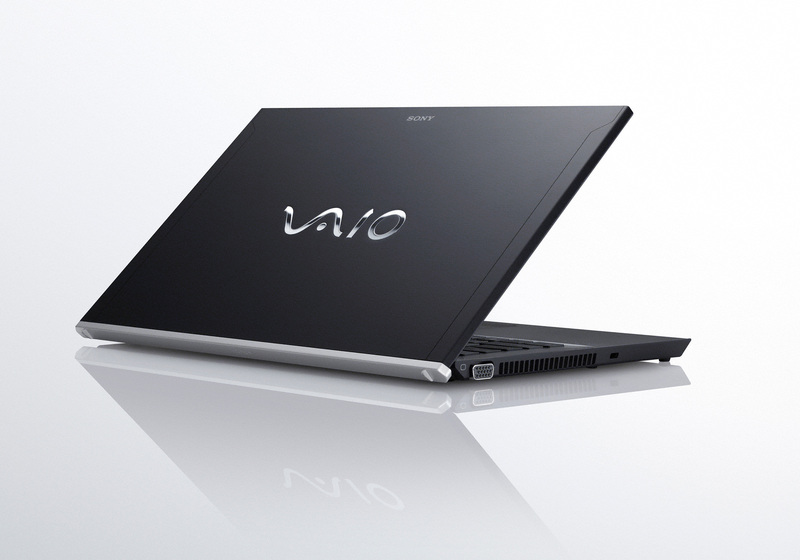 The VAIO Z series is available in three color options carbon black, carbon indigo, and premium carbon black, starting at $1,970.